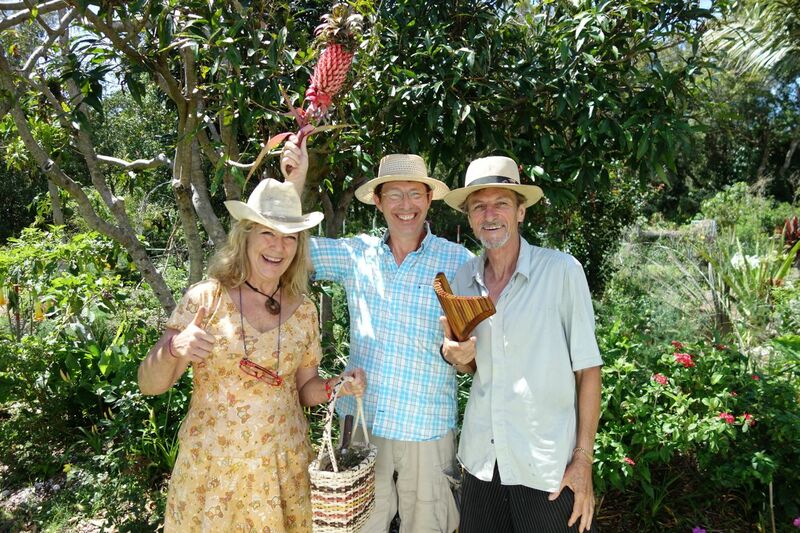 Filmed at Seed Savers in November 2013, Jerry Coleby-Williams presents a retrospective on Seed Savers on Gardening Australia at 6:30pm on 9th August 2014. There’s old footage from 1988 soon after we started and also some from our documentary, “Our Seeds”. The rest is filmed in our Seed Gardens, by a strange stroke of fate, just two days after a really heavy hailstorm that turned our leaves to lace. Tune in and check it out. 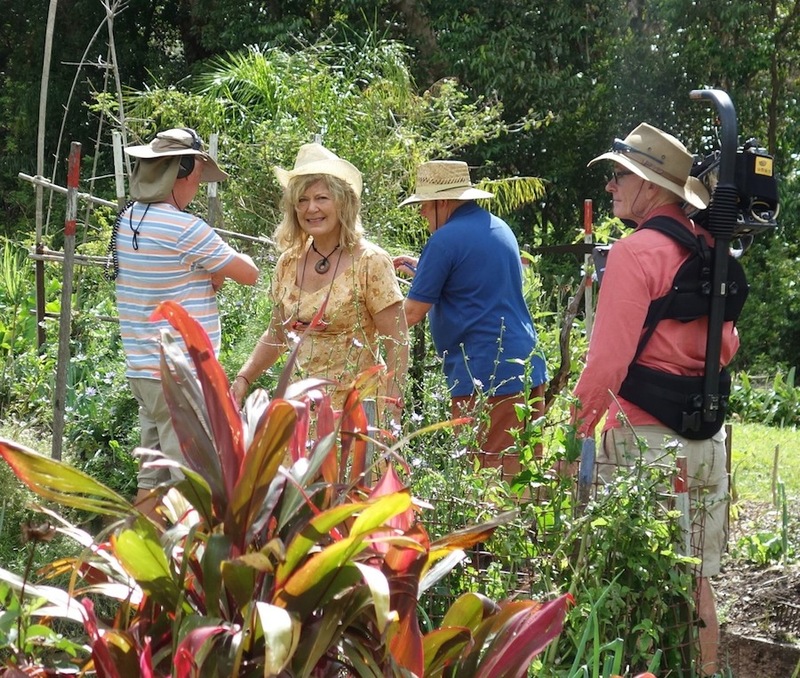 There’s a repeat on Sunday at 1pm and it’s available subsequently on the ABC site on iView. Extent of hailstorm two days before film crew from Gardening Australia came in November 2013. Airbnb @ Seed Savers →	← Alan Mordens “gives back” with Give peas a chance.